When we think of a mirror, we envision checking our appearance before venturing into the great outside world. 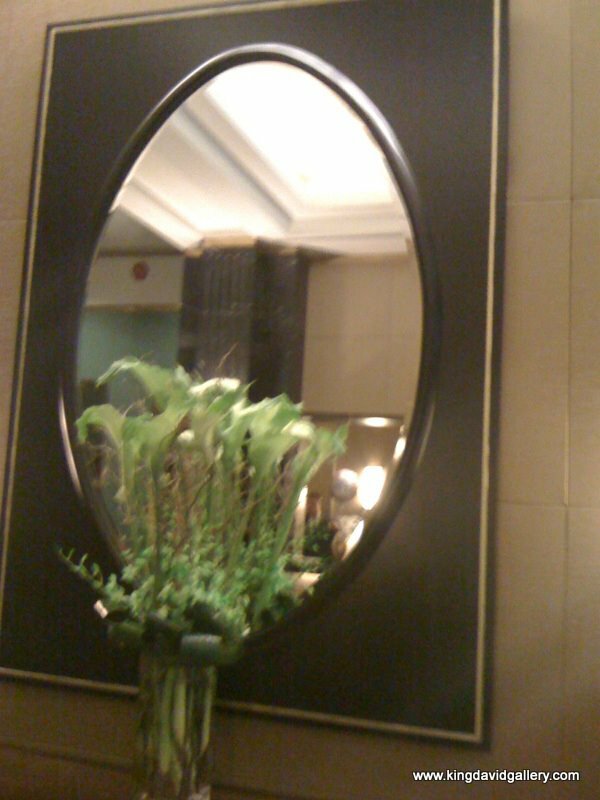 Mirrors hold our attention like few other decorative items. Wherever they are placed in our residence or commercial enterprise, they need to express our personal taste. Let's begin with traditional mirrors. Traditional mirrors hang on the wall similar to a picture. Unlike a picture, they reflect current reality. Consider the image you wish to portray. If your taste runs to plain, simple elegance with few problematical issues with hanging, a rectangular shape is best for a view of the most noticeable part of your appearance. A square mirror fills the bill for a quick survey of your face, revealing the important impact of makeup and hair as it will appear to your family, guests, or customers. A three-quarters length oval mirror may be perfectly placed for a sweet feminine outlook in a room's decor, while a bold, masculine rectangle in full length style portrays a full-on view of your total appearance. Moving on from shapes, let's think about materials. Naturally, the mirror itself will be flawless silvered glass in whatever shape you choose, while the frame lends itself to customization. Metal frames from silver, gold, bronze, or multi-colored blends offer the firmest support of your mirror, and the degree of ornateness is left up to you. Baroque swirls suit a formal dining room and artistic overlays of designs are lovely for the den or other highly personalized space. Allow your personality to shine when selecting a mirror, because it will become the focal point of the room. There are few people who do not pass a mirror without even a brief glance. King David Gallery will supply you with as many choices as you need to complete your decorating. Perhaps you desire the antiqued look, picturing a round mirror with curlicued frame. King David Gallery has the perfect item and backs up its choices with the ultimate in customer service. You will consult with experts as they guide you to fulfill your dreams in an efficient, friendly manner. The traditional mirror you envisioned at the beginning of your quest is now a reality, and you will be pleased to spread the good word about King David Gallery. 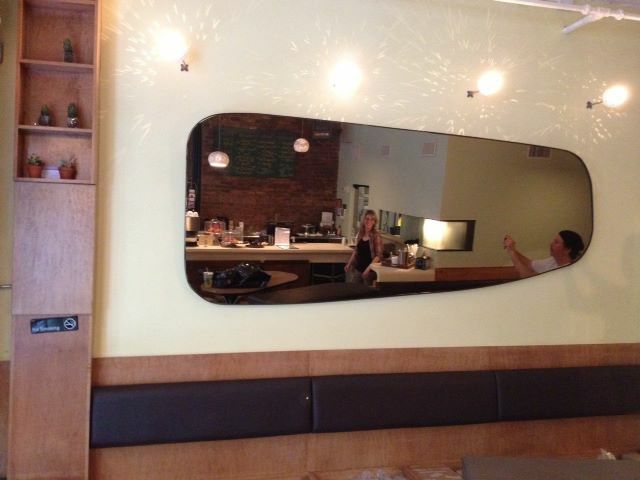 WE ALSO DO MIRROR RENTALS. CALL US FOR MORE INFORMATION.